Rachel George’s new book cover design for LGBTQIA Publisher Desert Palm Press. Rachel has been working with author Rae D. Magdon closely for the past couple of years, illustrating for many of her novels and also producing a fully illustrated novel together with the author. 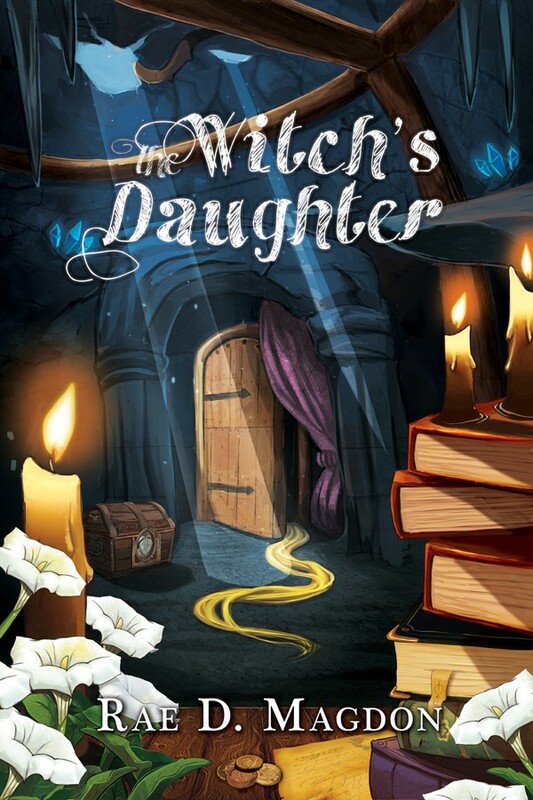 The Witch’s Daughter is Rae D. Magdon’s spin on the fairy tail Rapunzel. Rachel has produced 4 covers for Rae D Magdon in the past year and thoroughly enjoys working alongside authors to bring visuals to their written work.